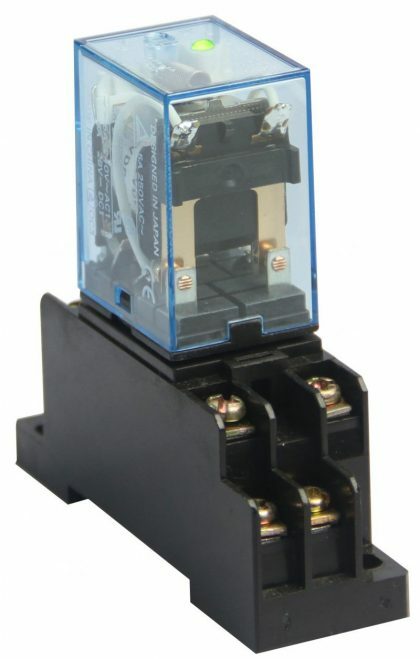 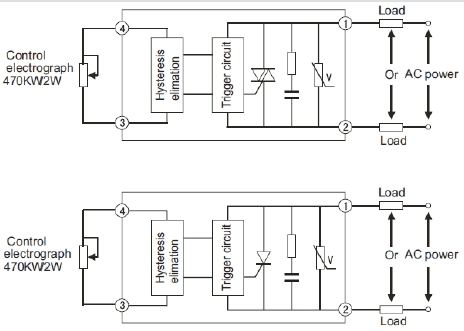 Solid State Relay - Temco Controls Ltd. 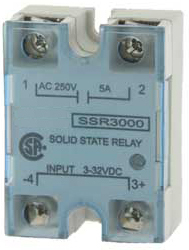 The SSR Solid State Relay brings solid state reliability and trouble free switching to HVAC installations. 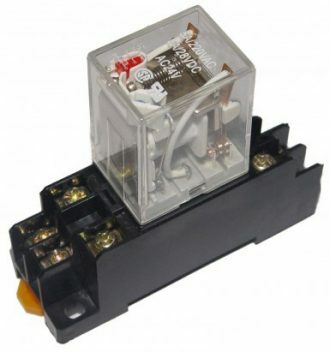 CSA approved.A handy LED on the low voltage sideshows at a glance what is going on at the DDC controller.The high voltage side features photo- isolation to 4000V, and a built-in snubber. 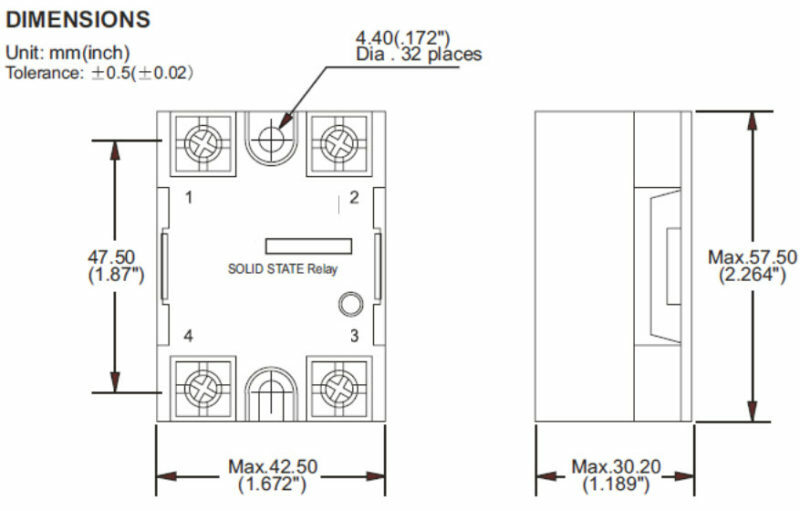 Each unit is tested under full load condition bef ore delivery. 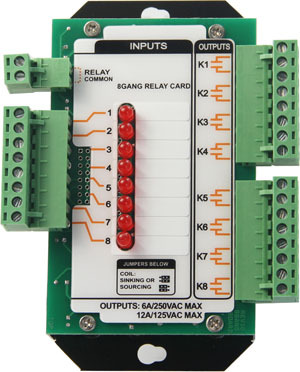 Slotted alignment holes make it easy to neatly line up relays.